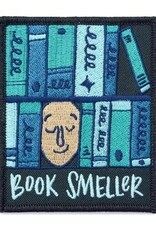 There's nothing better than the smell of a book, new or old. Take a big wiff and crack that spine. 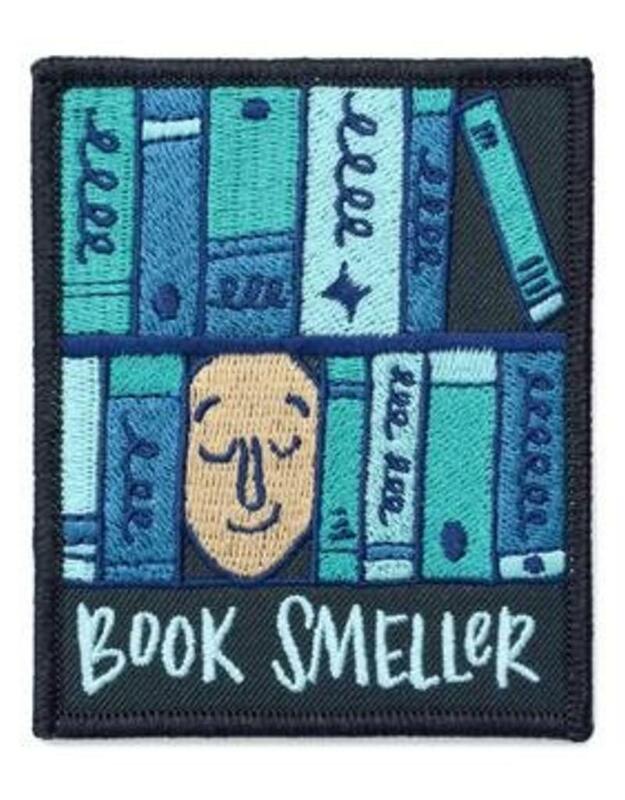 Book nerds, unite!